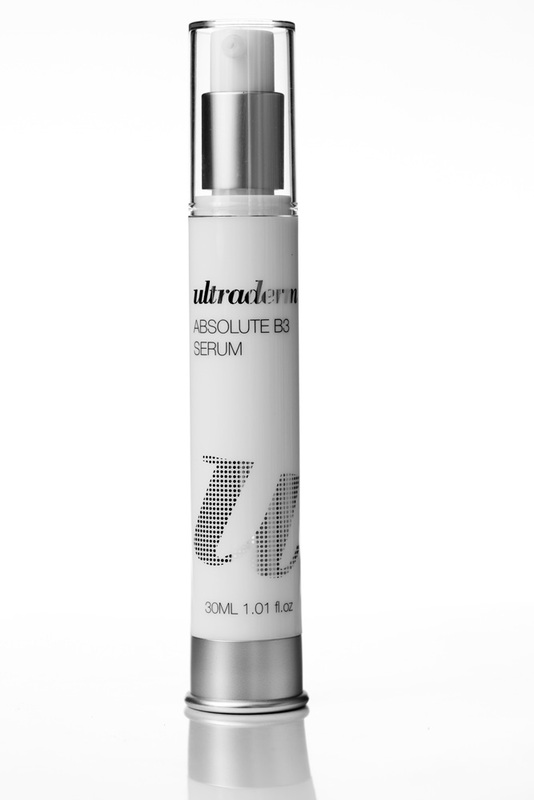 Ultraderm Absolute B3 Serum is a facial serum that helps to increase hydration and promote an even complexion. It is formulated with potent cell communicating actives to improve skin cell function and tone. Active ingredients: niacinamide (vitamin B3), hyaluronic acid, peptide complex. I came across this brand when I was studying beauty therapy.  I have used many of ultraderm products and prefer this brand over most. It absorbs so well giving my skin such an amazing boost in shine and hydration and leave my skin with luxurious feel. I can't even begin to say how much it has helped my skin. It is a highly effective serum that gives your skin the the nourishment it's been looking for. No more do I feel heaviness or build up from serum. Perfect for any skin in my opinion. Ultraderm really hits the mark in what i beleive true skin care to be ! Lately my skin has been very dry and flaky. I cut back on my make up and Started using moisturiser but found it wasn't doing the trick. It just seemed to build up on my face and in the creases of my nose. So I gave the ultimate B3 serum a try and at first it wasn't really doing anything but by the 3rd day I noticed a huge difference. My face was soft and smooth! It left a nice shine and it felt healthy again! I recommended it to a few friends and family members because it is now a product I'll keep in stock!